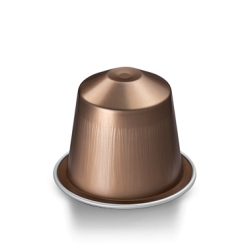 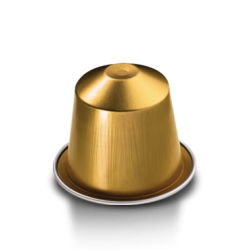 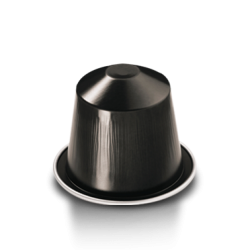 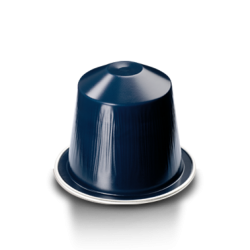 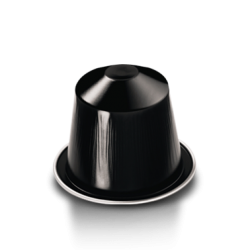 Darkly baked and rich in taste, Nespresso Arpeggio Decaffeinato has a strong character, intense body and taste with cocoa and fruit notes, just like the original Nespresso Arpeggio Grand Cru. 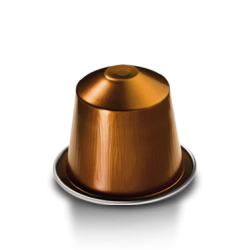 It is made from specially selected Arabica beans from Brazil and Costa Rica, the aroma of which is carefully preserved in the decaffeination process. 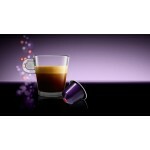 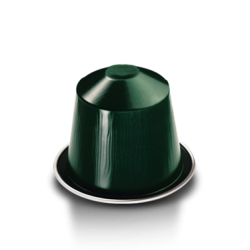 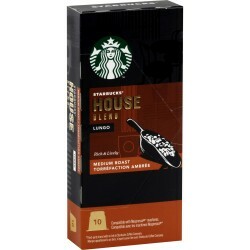 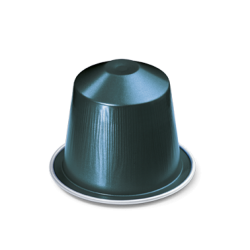 Nespresso coffee capsules are sold in packs of 10pcs. 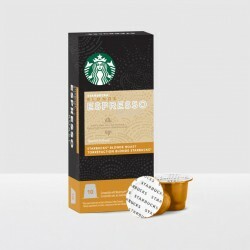 in pack, the minimum required quantity being 1 pack. 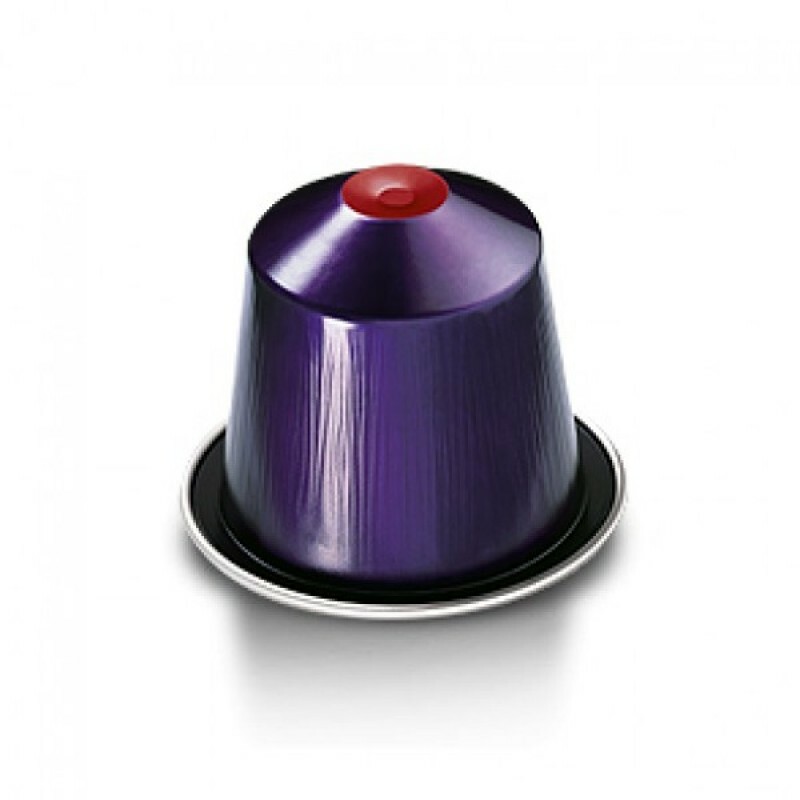 Nespresso VOLLUTO - sweet fruity tasteIntensity: 4Nespresso presents high-quality, clean, and slight..
Starbucks Guatemala Antigua Espresso Capsules- Nespresso compatible A complex, single-origin espr..
Starbucks Guatemala Antigua Espresso Capsules- Nespresso compatible 10 capsules of Starbucks® ara..
Starbucks Kenya - Nespresso compatible 10 capsules of Starbucks® arabica ground coffee Comm..
Starbucks Blonde Roast Espresso Capsules- Nespresso compatible This is the lighter, smoother..
Starbucks House Blend Lungo - Non-compressible capsulesThe Starbucks concept for these non-compliant..